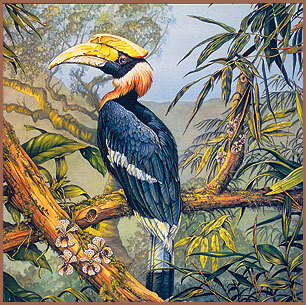 The art you'll see here is mainly wildlife, animals and birds from my travels throughout the world. I also do plants/flowers, and western/Indian themes. © 2018 Karen Pidgeon. All Rights Reserved.